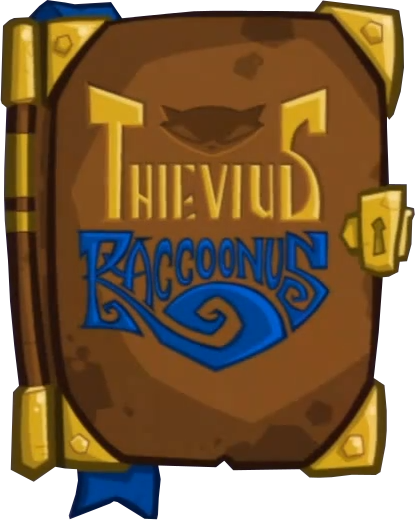 Welcome to the new Sly Cooper Fan Fiction page! I don't exactly have a great system worked out yet, but some have been asking for the page to be launched, so here it is! To get things started, I salvaged a fan fiction story originally published on another abandoned fan site, but we are in desperate need of submissions! If you're a writer, be sure to upload your work! But for now, you can read some of the stories we've included for the launch. Sly Saves L.A. by Gregory B. Submit a Fan Fiction Story!